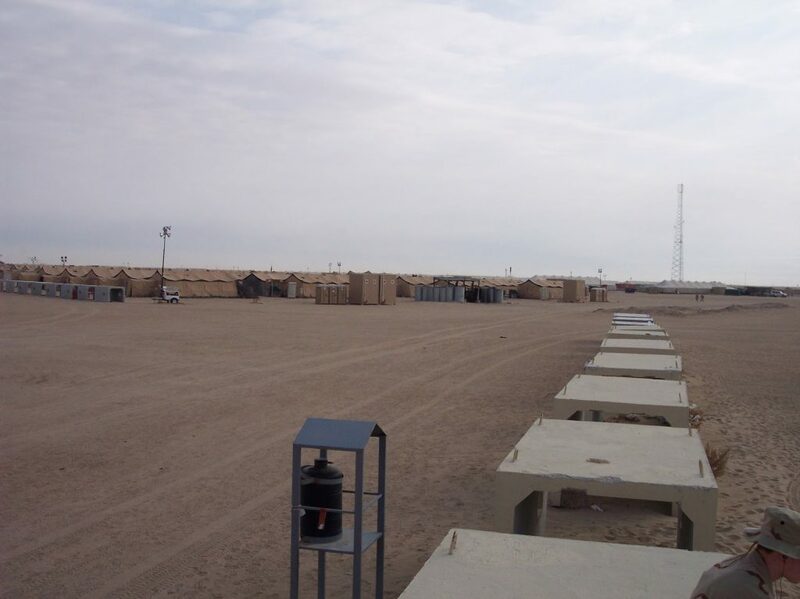 The entire area covered by the oil and gas plant is risky for any untrained individual to roam around. Also, due to increasing demand for oil and gas in the market, there are security threats to your oil and gas plant. Considering these factors, it becomes quite important to maintain the security of the oil and gas plants. Using CCTV cameras and security guards in Red Deer are a few options that help secure the oil and gas plant from theft, cyber crimes, and other risks involved. Here are some threats for which you need to have security services for oil and gas plant. There is a lot of competition in the oil and gas market. Also, there is a huge black market sector earning millions through oil and gas industry. Keeping these factors in mind, there is a high chance of terrorists targeting your oil and gas plant if it is not secured. All the information related to the oil units and other confidential data is stored on your system. With advanced cyber technology, hackers are also capable of stealing the information from your software or computerized systems. It is not difficult for them to hack your computer and get all the confidential data with just a click. So, your oil and gas plant is exposed to various cyber crimes, and you need to ensure that it is safe from the hackers. Many workers are working in the plant to help you meet the demand of the industry. There are chances that some internal worker with the help of an intruder, may be involved in unethical activities. If you have security guards in Red Deer and CCTV cameras installed, it will prevent any internal thefts. There are times when you may not notice that the machinery and equipment you are using in your oil and gas plant might be defective or faulty. This can lead to oil or gas leakage. As both are hazardous substances, the leakage can cause severe damage to life and property. Therefore, to prevent any disasters from taking place, it is important that you keep an eye on all these substances with the help of security cameras and guards. Considering all the threats mentioned above, it is crucial to have complete security of your oil and gas plant. The use of security cameras will help you monitor the happenings of each area of the plant. Also, the trained security guards in Red Deer will help you keep an eye on workers, intruders, the functioning of machinery, and other happenings. 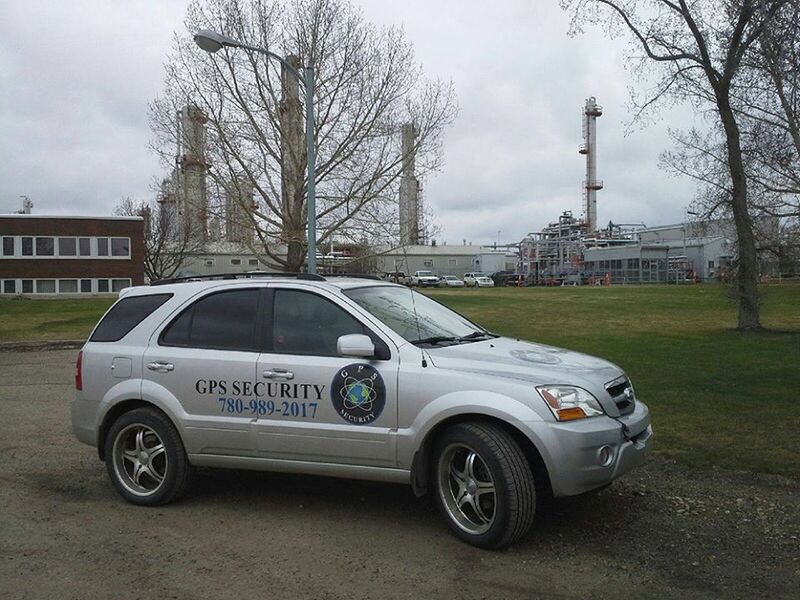 To learn more about the security services that can protect your oil and gas plant, connect with the security guards in Red Deer.